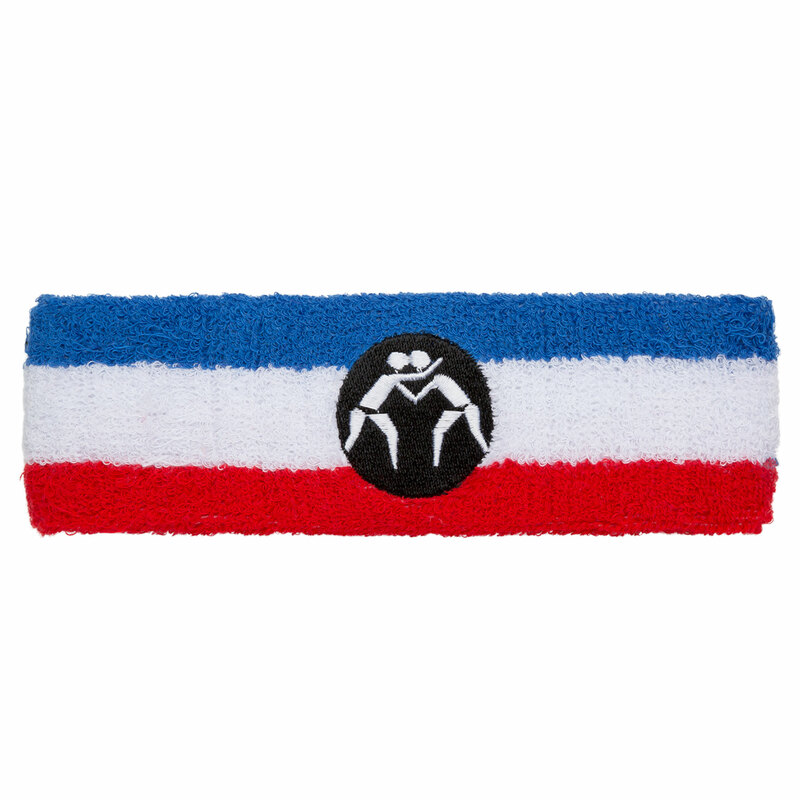 The Pin Cancer Headband is something WrestlingMart is extremely proud of. 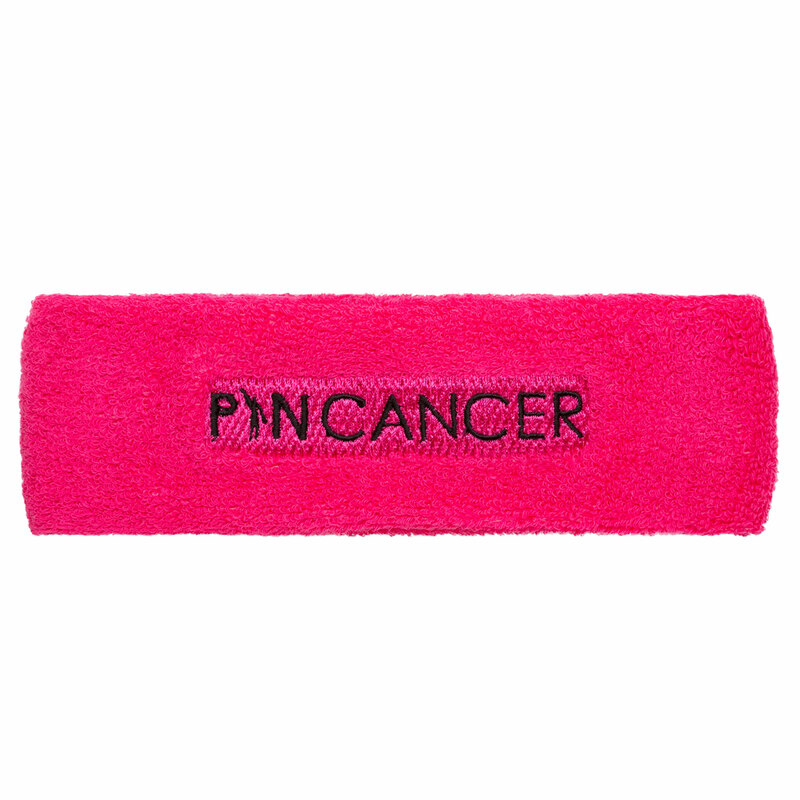 It represents our partnership with one of our favorite wrestling related non-profits in the world, Pin Cancer. 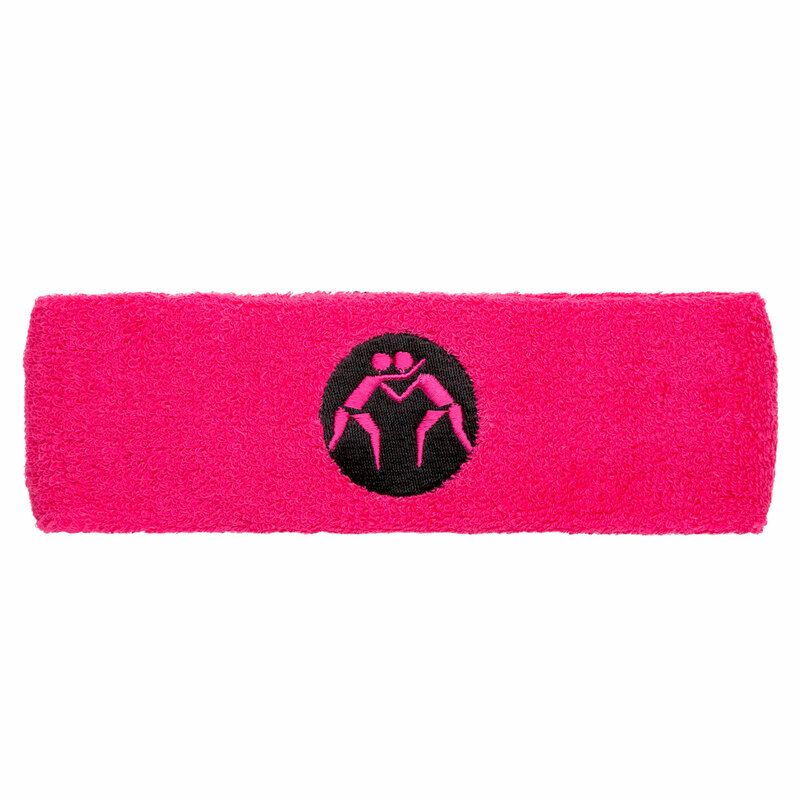 Long before we started making their headbands, some of the WrestlingMart employees were wearing the first Pin Cancer headbands to hit the market. 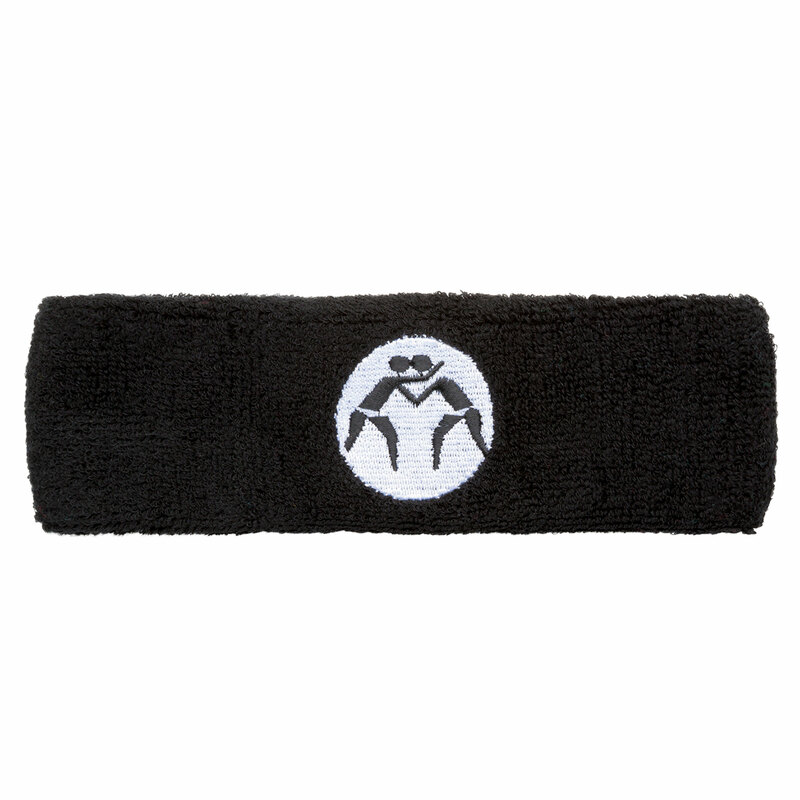 Over the years, we’ve seen them grow, and unify the wrestling world by raising awareness and money to fight cancer and fund cancer research. Their organization has been making a huge impact, and inspiring tons of people to come together to defeat the world’s toughest opponent. 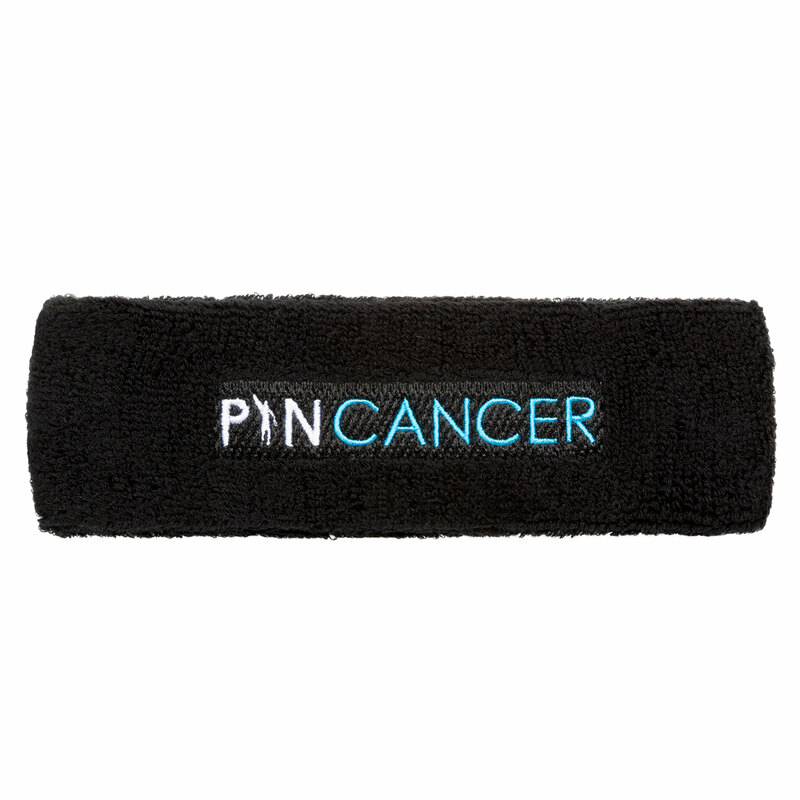 WrestlingMart first got involved through a social media campaign to help spread Pin Cancer’s message on the West Coast. Based in New Jersey, the vast majority of their patrons were on the East Coast, so we wanted to leverage our audience to bridge the gap. For a limited time period, we committed to donate $1 every time someone shared our social media post with the hashtags #PinCancer and #WrestleForACure. It spread like wildfire, and we couldn’t have been prouder of the results of that first effort. 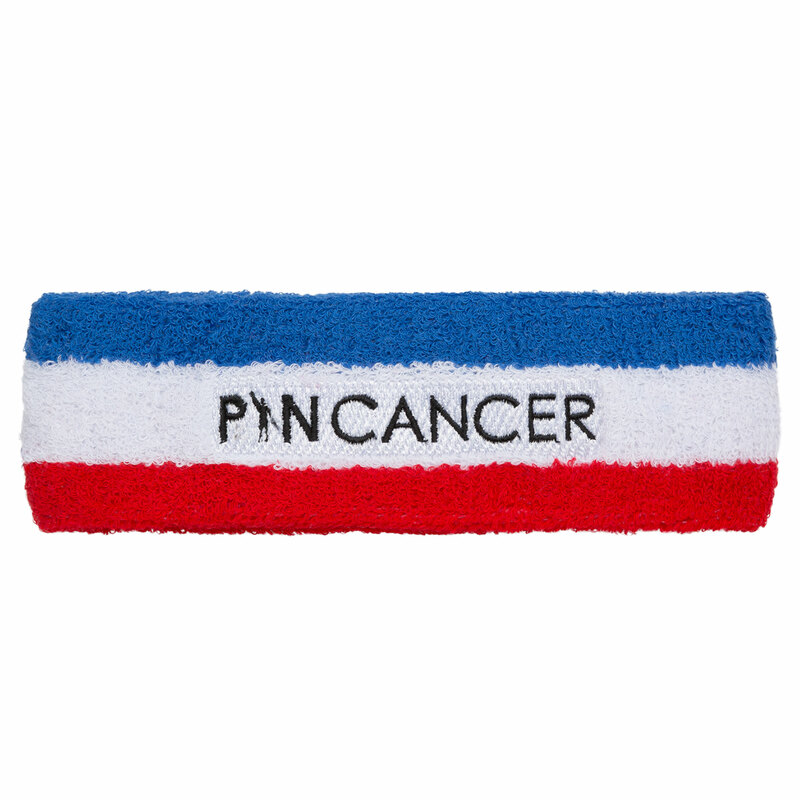 When Dan at Pin Cancer needed to replenish his headband supply, we answered the call of duty, and even added a few new colors to the line. 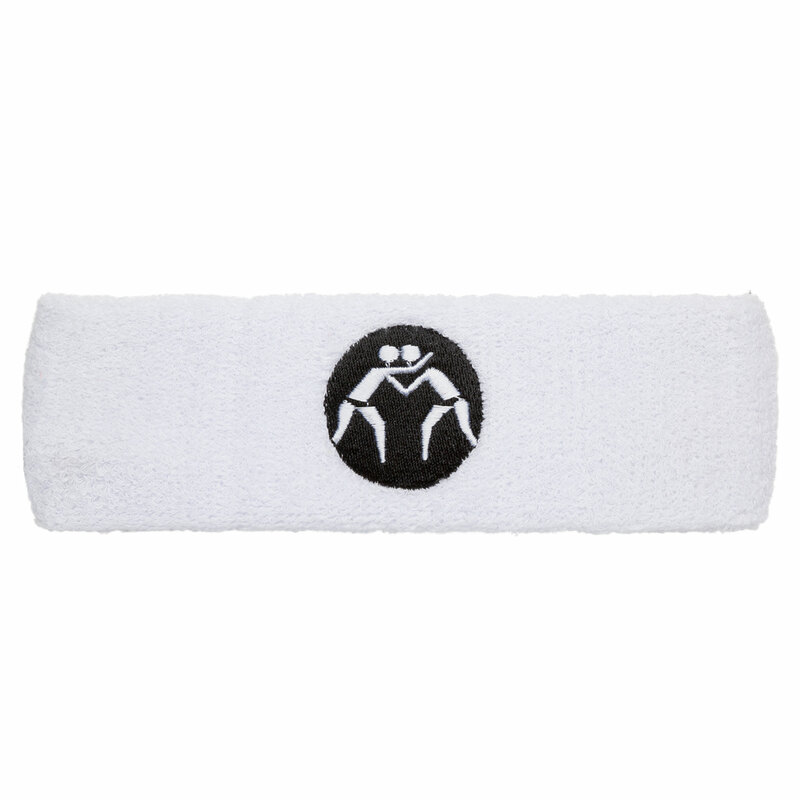 A significant portion of the price you pay for each of these sweet headbands goes directly to Pin Cancer to support the amazing work they are doing. 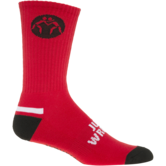 Their big campaign is called Wrestle For A Cure, in which teams and individual wrestlers can create donation pages to collect donations for St. Jude Children’s Hospital. 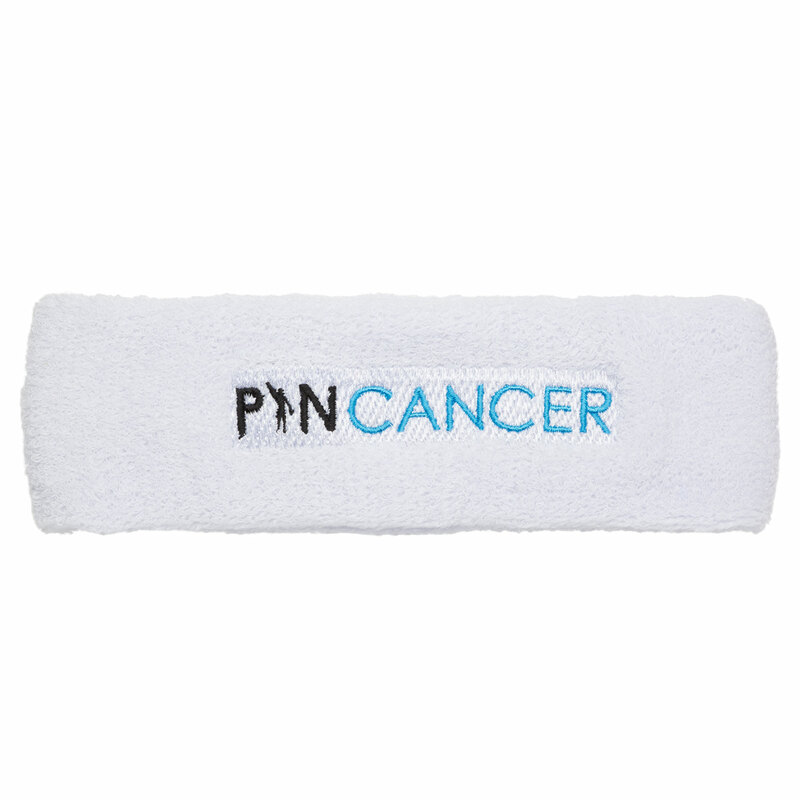 Make sure to check out Pin Cancer if you want to join the wrestling community in the fight against cancer…Oh yeah, and buy a headband! 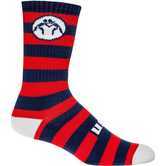 Are you donating the proceeds from these to a certain fundraiser for cancer?